Geneva - The steps taken by Tunisia to protect the rights of individuals detained in its jails are commendable and should be emulated by other countries in the region, says the Euro-Mediterranean Human Rights Monitor. 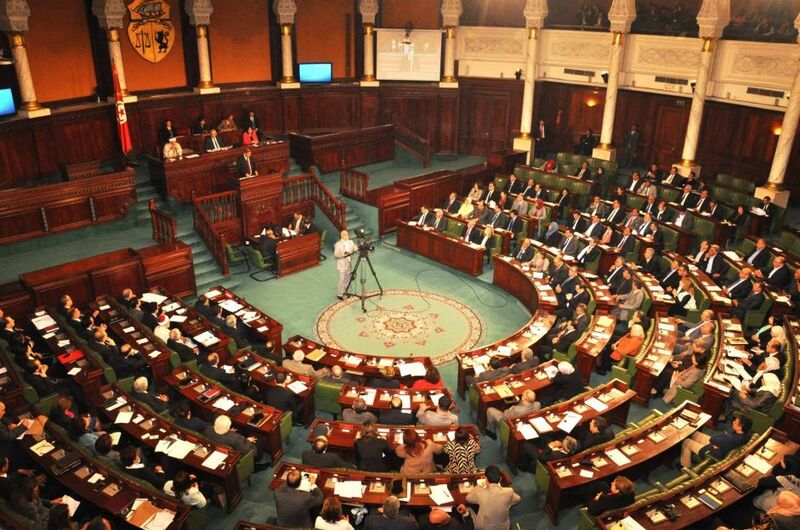 The amendments to the country’s judicial procedures were passed by the Tunisian Chamber of Deputies, reducing the period of time in which individuals may be detained without charge or trial to 48 hours and allowing contact with an attorney. Only one extension is allowed when approved by the attorney general: 24 hours in the case of a misdemeanor and 48 for a criminal case. "Tunisia is doing what it takes to become a law-abiding state that respects civil liberties and promotes human rights," says Ramy Abdu, PhD, Euro-Med Monitor chair. Since 1968, Tunisians have suffered under cruel criminal procedures that authorized state officials to use torture, without any oversight, against political rivals and dissidents. These amendments are part of an overall plan to change legal procedures and practices in the country. They are specifically aimed at the promotion of detainees' and prisoners' rights, including the separation of the public prosecutor’s responsibilities from criminal investigators and the right of the detainee’s family to retain an attorney before he or she is charged. Police also now need the general attorney's approval before they can arrest a suspect on criminal charges. In the past, the police needed to inform the attorney general only when they already had brought the suspect into custody. Any violation of these rights will raise doubts about a court's decision. "The amendments ensure not only that an individual's rights are respected when he or she is first arrested, but also that he knows what his rights are," says Ihsan Adel, Euro-Med Monitor legal advisor. There should be clear standards for declaring a person a legitimate suspect. Detention centers must meet international standards so that individuals' dignity is respected. Centers must be effectively monitored so that detainees are not tortured or otherwise inhumanely treated. Individuals must have the right to complain about the state's exercise of unconstitutionally granted authority. Arresting officers must be recorded in a special registry. A detainee's family must be informed of his or her location and be updated whenever he is transferred to a new location.